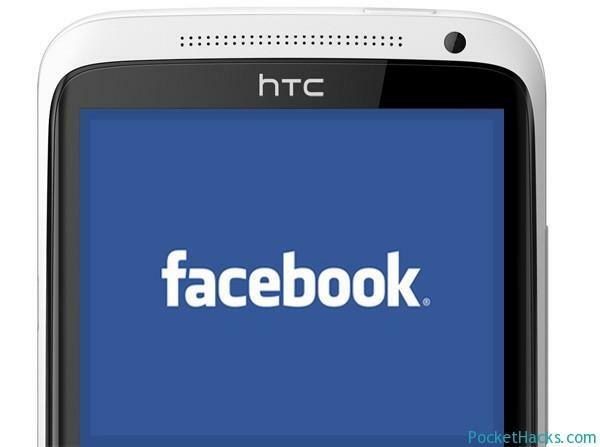 On April 4, Facebook will unveil its “New Home on Android.” The software is designed to put Facebook front and center on people’s Android phones, and it seems HTC will be among the first to partner with the company on this. I haven’t said much about the prospect of a Facebook phone because… well, I can’t seem to get my brain around it. There’s an internal dialogue going on — a debate, if you will — that leaves me struggling to make sense of it all. Let’s start with HTC. Now this is a company that needs to strengthen its position in mobile. While it got off to a great start with the HTC One, it still can’t compete with the likes of Apple or Samsung. And so it needs to get creative about its approach. And it sees partnering with Facebook as one of the ways forward? Didn’t its previous forays with Facebooking smartphones crash and burn? Anyone remember the HTC ChaCha and HTC Salsa? Don’t worry, we barely do either. Don’t worry about the past. Right now, Facebook fans are legion, so any new mobile-driven initiative by the social network will start with a huge built-in userbase. But all of the major platforms and devices already have the service, and some are pretty well integrated with it. Well yes, but this will shave off precious seconds for the addicts who can’t stomach having to turn on their phones and then launch the app. Um, don’t most devices have Facebook alerts and notifications? Shhhh! Fine, but those don’t lay it all out right on your homescreen — complete with game invitations, food photos, random updates and pics of your friends’ kids. After all, these are crucial updates worthy of immediate attention, no? Are these the crucial status updates that a Facebook phone would foist at us? So yeah — there are a lot of quirks to this scenario, but what it all boils down to is this: Do today’s smartphone users really want a bona fide Facebook phone? AllThingsD thinks people may feel uncomfortable with all of their primary communications handled by one service, but I think there’s something else to consider. Things can change a lot in technology, sometimes rapidly. The prospect of being saddled with a daily driver that may or may not reflect the owner’s primary habits a year from now — well, that’s just not an enticing proposition, especially since Facebook is already available (via apps) everywhere else. And they exist on phones that are guaranteed to get timely updates. That’s no small matter. Google and Facebook are not exactly BFFs, which begs the question of whether the social network would get sufficient lead-in times to dole out timely Android updates. Given all that, the initiative seems like only a slightly more convenient use-case that carries far more risk than reward. In order to overcome all of those issues, the company would have to deliver something genuinely new and exciting on April 4. But that’s a tall order to fill. What’s your take on this? 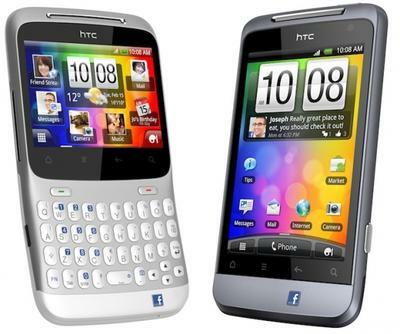 Would the masses flock to an all-new Android-powered Facebook phone? Would you?